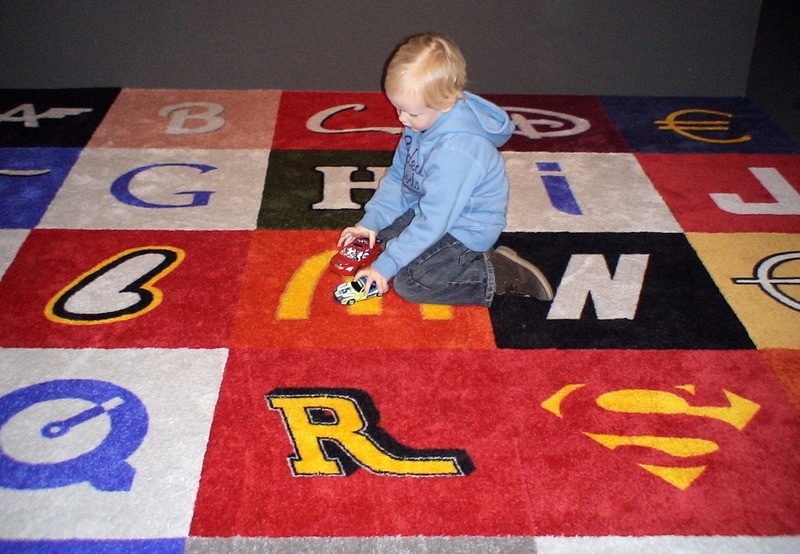 A floor–carpet, 3 x 3 meter. Utrecht Manifest, Lovely Language, Central Museum Utrecht, November 24, 2007 – Februari 11, 2008. Ed Annink, Ontwerpwerk (carpet) en intendant of Utrecht Manifest 2007, designcritic Max Bruinsma and Laura van Uitert. Lovely Language – words divide, images unite was the main exhibition of the design biënnale Utrecht Manifest, in the Central Museum Utrecht, The Netherlands. 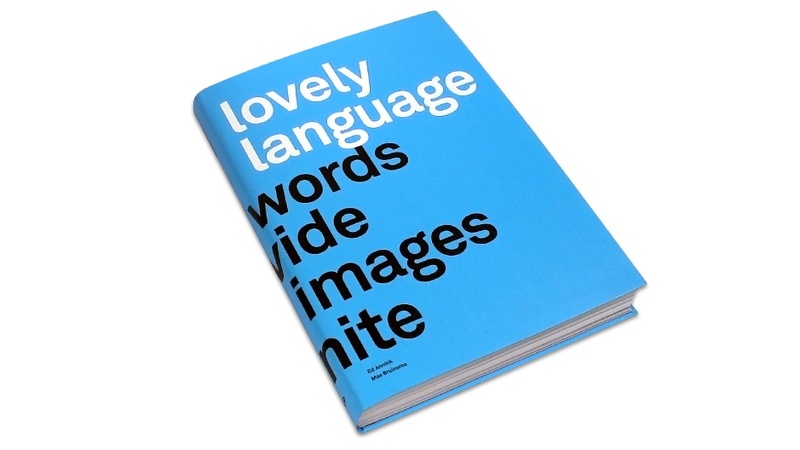 Lovely Language – words divide, images unite is edited after the exhibition. This book aims at providing material for the discussion about visual communication tomorrow. 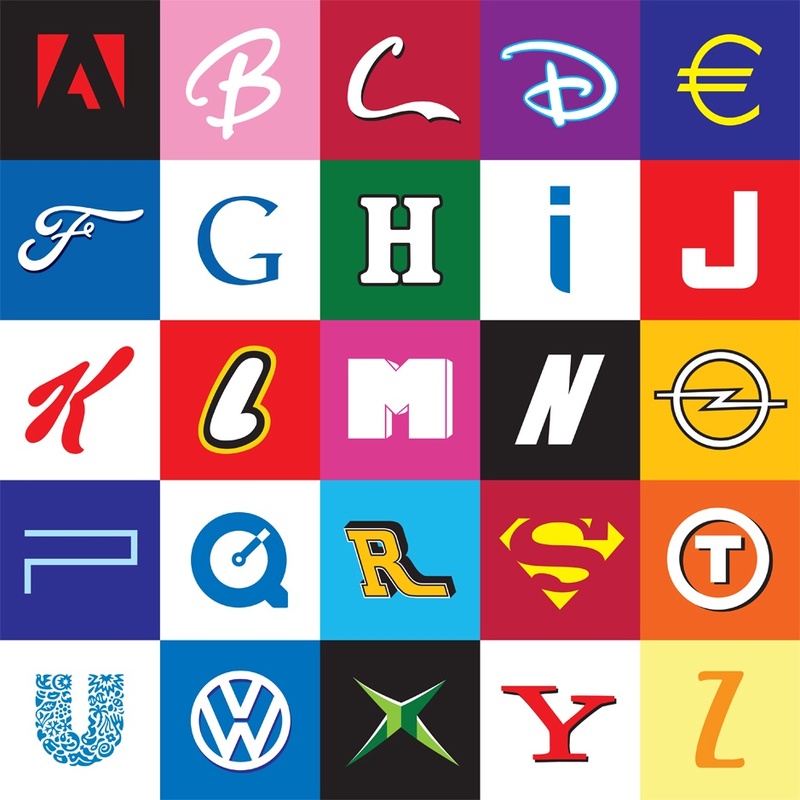 What is the future role of designers and communicators in using and expanding this language? 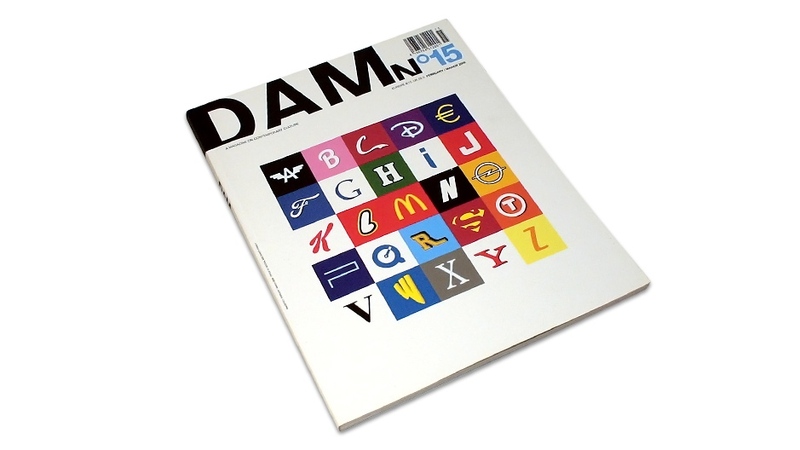 By Ed Annink & Max Bruinsma.